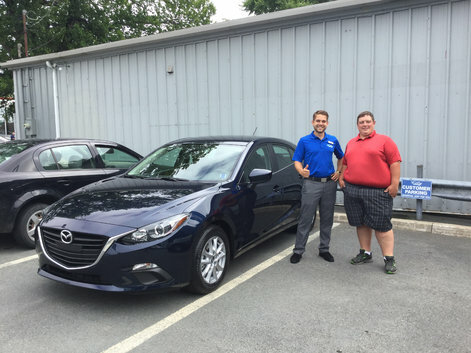 Home > Customer Reviews > Adam picking up his NEW Mazda 3 Sport! 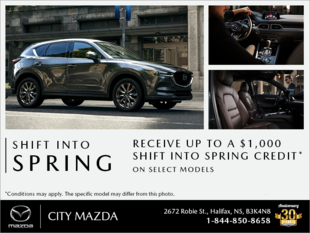 Great experience start to end, covered everything and I'm excited to drive the new mazda3. I am very satisfied with the overall experience! Richard is amazing!